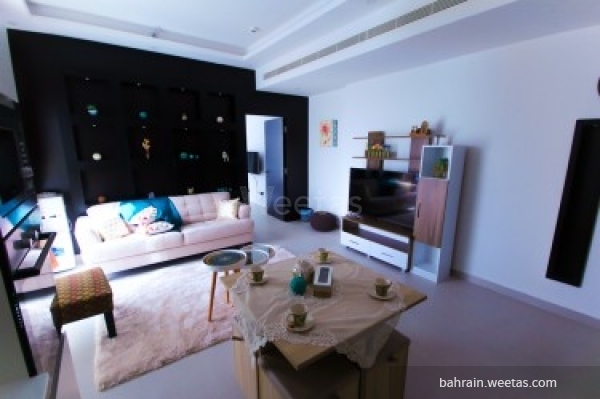 A Luxurious fully furnished apartment for sale, located in a spectacular area in juffair. 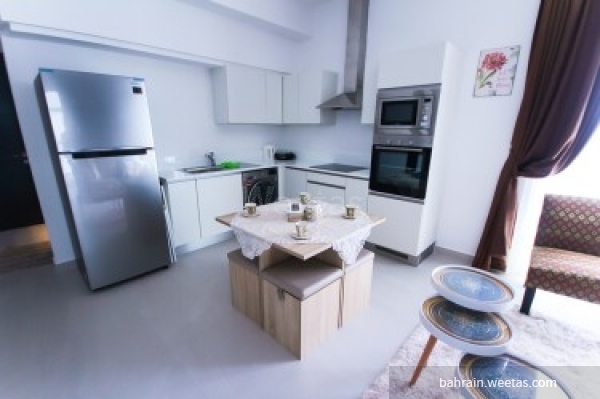 It consists of one bedroom, one bathroom, open fully equipped kitchen and a spacious living room. 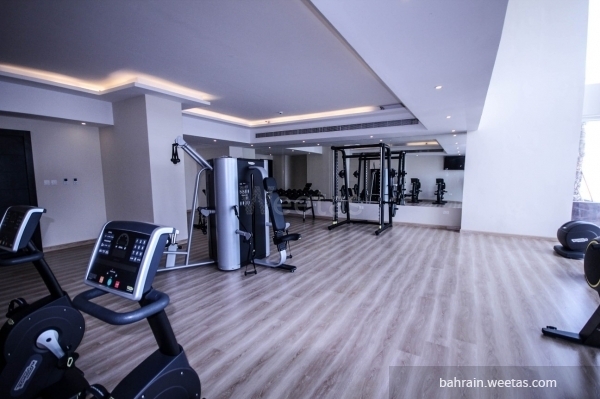 The apartment has access for many amenities such as a private gym for ladies and men, outdoor and indoor swimming pool, sauna, steam baths. 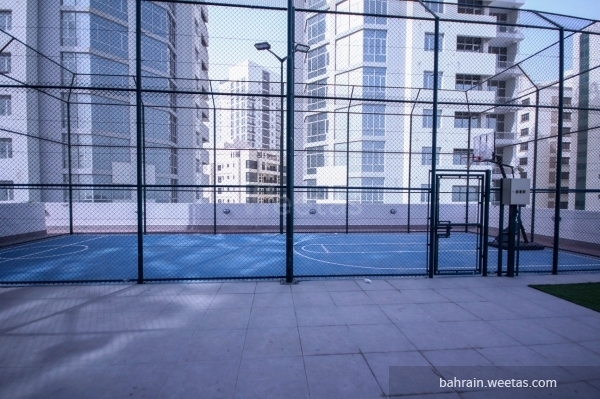 Also, it has a squash court, basketball court, game room, kids area and cinema. 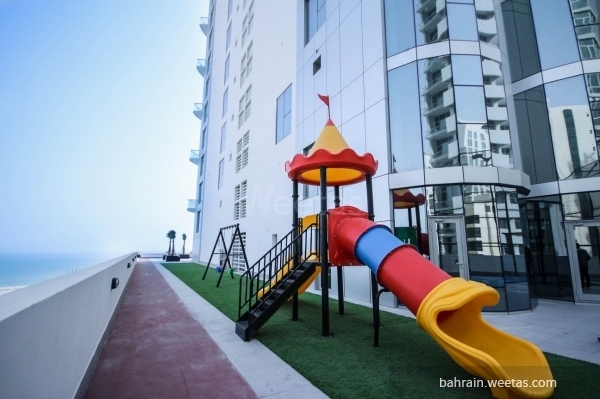 In addition to the AC system, 24/7 security system, parking and internet connection. 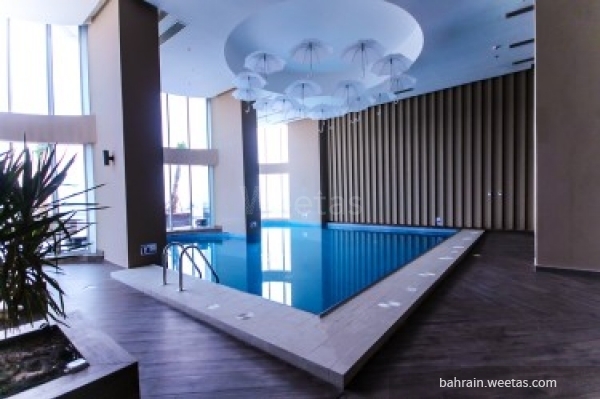 Sale price is 45000 BHD. 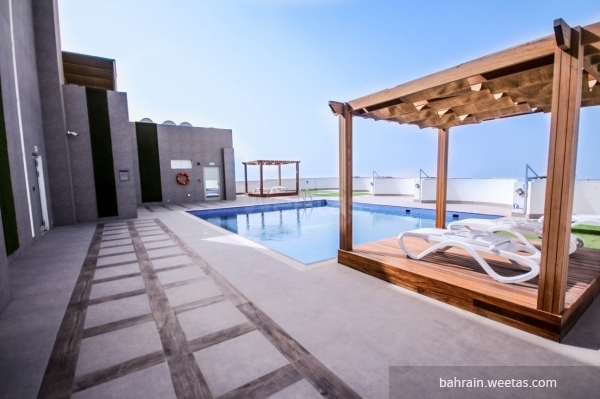 This property costs 18.2% less than the average 1 Bedrooms Apartments in Juffair area.